Fresh turns at Lookout are sublime. 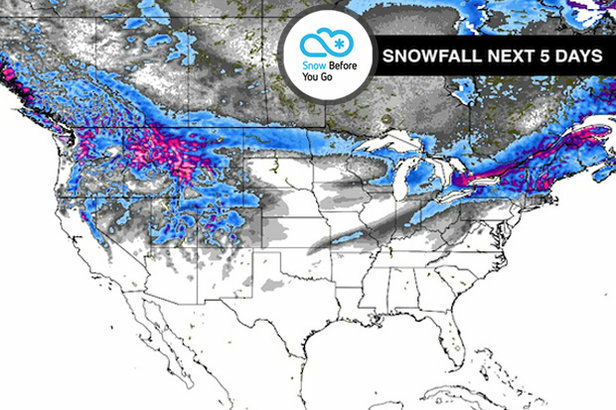 Santa delivered a few early gifts across North America this past week, with plentiful snow falling from the Pacific Northwest to the Northeast. 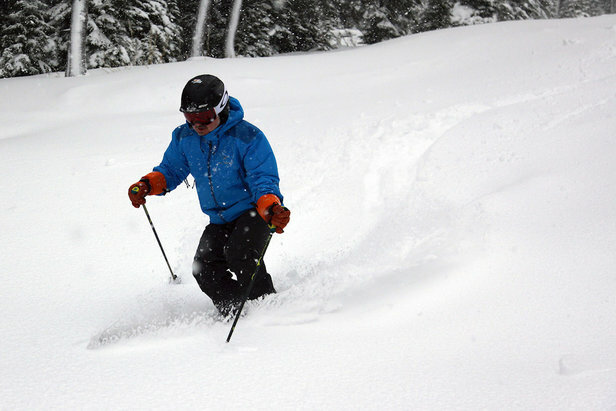 The Northern Rockies saw some considerable snow totals and fantastic powder days, while resorts near the Great Lakes continued to reap the benefits of a northerly storm track. The infographic below displays this week’s top snow performers and includes a powderlicious video clip from one of the regional winners.